Energize! Battery tips to save Christmas. 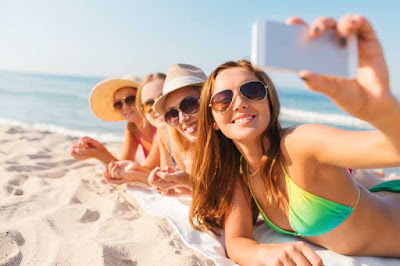 These days smart phones are becoming the hand held camera of choice due to their ever-increasing image quality, diverse applications and convenience. The holiday season can be exhausting for us, but it is taxing on our mobile phone batteries as well. You might think you’ve mastered your smart phone, but did you know there are lots of myths about battery charging? 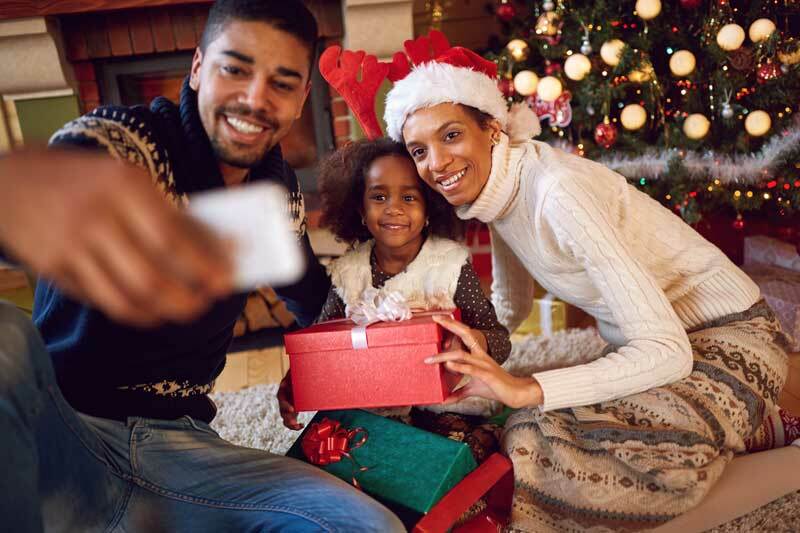 Follow these tips and you’ll get the most out of your smart phone for the holiday madness. Most phones come with a 0.8amp or 1.0amp travel sized charger. Upgrade to a 2.4amp charger that suits your smart phone. This will decrease charge time so you can use your device more often. The longer you can run you phone between 30% and 60% of battery charge the longer the battery will live. Both over charging and letting it run flat reduce battery life. Let it run down and fully recharge at least once a month for optimal calibration. Heat is your enemy. When charging or running lots of busy apps, your phone is going to heat up. Anything over 35 degrees and the battery life is impacted. If it feels hot, give your phone a break to cool down. If you need to work your phone hard (like intensive image uploading) wrap an ice brick in a towel and rest your phone on top. Here is a long in-depth video on lithium ion batteries and temperature. These tips apply only to Lithium ion batteries, found in most smart phones. Other types of batteries require different care. Just remember, here at RapidStudio, we have all the advice you need. Get in touch. We’d love to help you out!